THERE is still scope to squeeze more yield out of Australia’s wheat crops through advanced management techniques and cutting-edge breeding processes, according to University of Sydney professor of plant breeding and I.A. Watson Grains Research Centre director, Richard Trethowan. 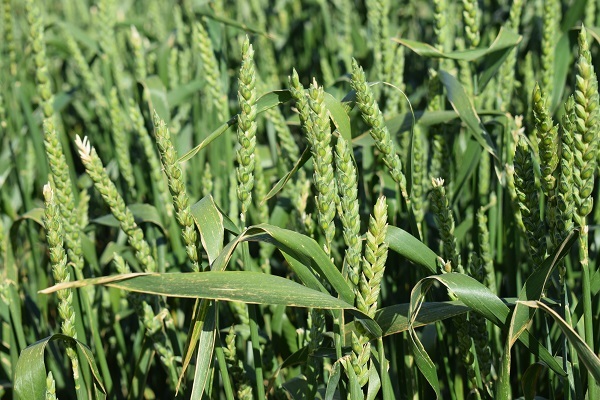 Professor Trethowan said conventional breeding had achieved substantial increases in wheat production over the many decades the crop had been grown in Australia. Despite the ongoing challenges, he believed there remained potential to extract further yield gains, particularly with the help of innovative, new approaches to plant breeding. While fixed line breeding would remain an important tool for wheat breeders, he said one of the latest areas of research the university was focusing on was the development of hybrid wheat lines. Professor Trethowan said the underlying question was: “How much higher can we push yield?”. “It may well be open ended when it comes to fixed lines. I don’t think the game has finished. I think there is much more yield advance that can be made even with fixed lines,” he said. A line of hybrid wheat developed by the University of Sydney. “But, our research is now looking at hybrids and exploiting hybrid vigour as another way to lift the game. We have developed a very effective system for producing F1 hybrids. That research began 30 years ago. Today we have the system as a reality. Professor Trethowan said the development of hybrid lines that offered the potential to increase yields through hybrid vigour would give farmers another option to lift production and profitability. “I don’t think hybrids will replace fixed line cultivars, but I think they will form part of the mix in the future. I think farmers will have the opportunity to make a choice. They can grow their fixed lines, and maybe grow hybrids on their better land,” he said. Reflecting on the achievements of wheat breeding over the decades, Professor Trethowan said there had been remarkable increases in wheat production in Australia. 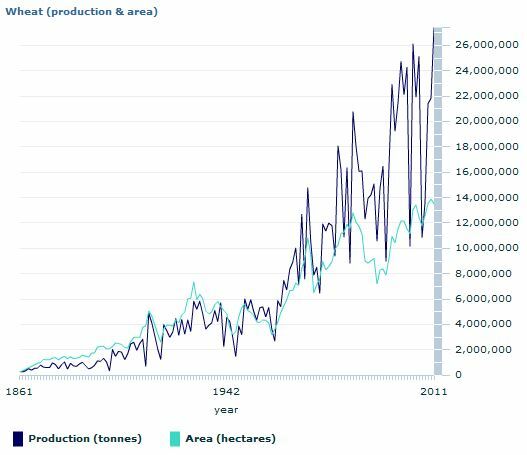 “At Federation (in 1901) wheat production in Australia was probably around 1 tonne/hectare. In the last five years we are looking at an average of 2t/ha. We have seen a doubling of yield,” he said. “That is pretty good in our tough environment, particularly factoring in that wheat has spread to the more marginal areas. You tend to find now that the better land where people once grew wheat grows higher value crops. “While we have seen a doubling of yield in the past 100 or so years, it is a doubling of yield under more difficult circumstances. 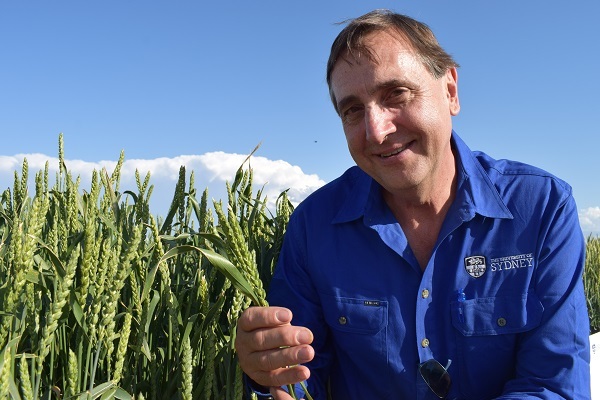 Professor Trethowan said it was largely the impact of rust disease on varieties that had originated from Europe in the 1800s that led pioneer wheat breeders such as William Farrer to develop new varieties. One of those was the famous variety, Federation, that was released in 1901. “Federation was a major breakthrough. It was a cross with an Indian wheat. Indian environments tend to be a little more like Australian environments,” Professor Trethowen said. “William Farrer brought some of these back into Australia, made the cross and produced a new variety, Federation, that was earlier maturing. That made such a difference. It was better adapted to the Australian wheat belt and it escaped stem rust because it was earlier maturing. It is a landmark variety. Federation wheat released in Australia in 1901. “Compared to today’s varieties, Federation is an old, tall wheat. But it still yields reasonably well providing it doesn’t fall over which goes to show that William Farrer knew what he was doing. 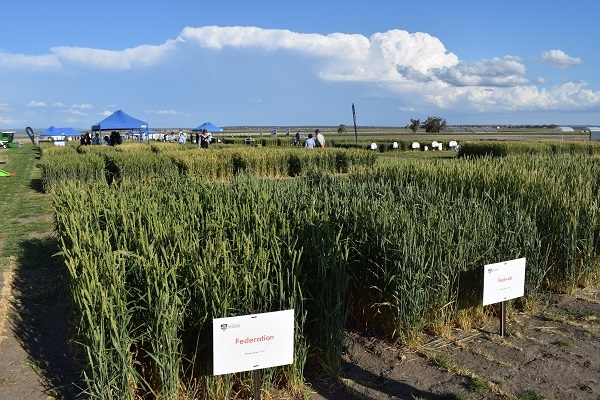 Professor Trethowan said it was the introduction of semi dwarf cultivars into Australia in the 1970s and their utilisation in wheat breeding that saw a dramatic improvement in yield stability and profitability from wheat growing. “Interestingly, those dwarfing genes were found in Japan. An occupying United States soldier after World War II found dwarf wheats and sent them to Oregon (in the US). 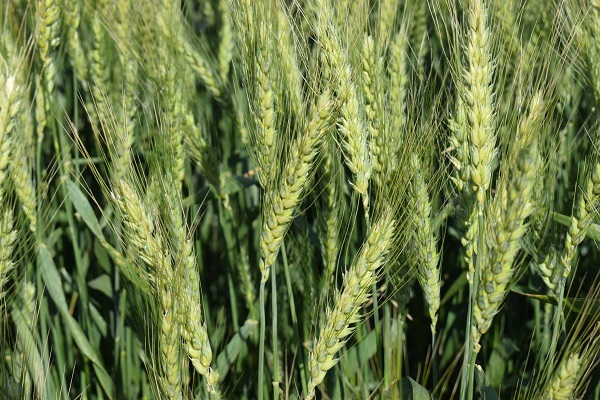 In Oregon, a fellow called Vogel saw the potential in them and produced the first semi dwarf wheats,” he said. “Then (American agronomist) Norman Borlaug, who won the Nobel prize, happened to be visiting and saw these dwarf materials. He took them to (The International Maize and Wheat Improvement Center, CIMMYT) Mexico and created the first semi dwarf wheats to be sent to developing countries, India in particular. “From there, they spread globally. It was the start of the Green Revolution. Yields in India quadrupled. Demonstration plots of heritage varieties of wheat at the I.A. Watson Grains Research Centre, Narrabri, NSW.